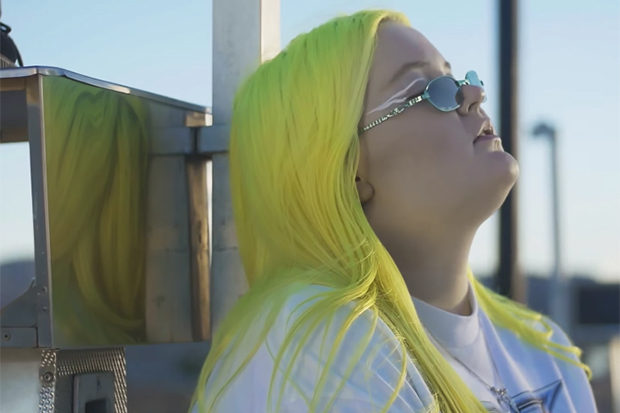 ALMA Teams Up With French Montana For "Phases"
ALMA hits Las Vegas in her neon-drenched, party-themed 'Chasing Highs' video. 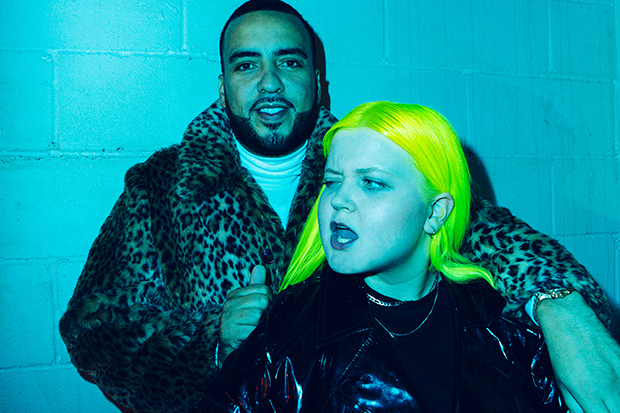 Co-written by Charli XCX and produced by Charlie Handsome, “Phases” introduces a sheen of urban credibility to the newcomer’s sound via a surprise feature from French Montana. However, this remains true to ALMA’s synth-drenched, party sound and no-holds-barred lyrical approach. “We got too drunk, we got too high, fell in love when we were faded,” the Finn sings dismissively on the catchy chorus. “Don’t make this complicated, you were just one of my phases.” She then drives the point home. “I’m sorry if I hurt you, I just don’t like you like that.” Fair enough. Listen to the feisty, oddly relatable anthem below. Do you you love the song? Let us know below, or by hitting us up on Facebook and Twitter!